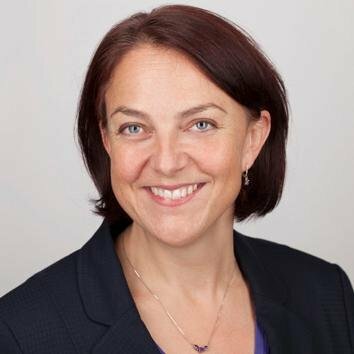 Jo Stanford is currently Head of Project Profession and the Corporate Portfolio Office for NHS Health Education England. She has spent 20 years working in professional project management in the private, public and health sectors. Having been a committee member of the Association for Project Management regional branch for many years and currently a member of the Benefits and Portfolio specific interest groups (SIGs) she is passionate on the value that shared learning and development across industry sectors and countries, and promoting competence through professional body standards. Currently leading on the development of the Project Profession within the NHS in England, using a range of digital tools to enable effective collaborative working, (including Pentacle QUBE), to deliver sustainable project management skills in the future.